Don't replace it... Restore it. We make natural stone new again. Contact our experts today. Restored to their pristine state. Who we are We are Knoxville's natural stone specialists! 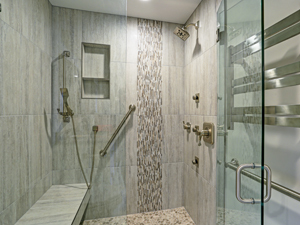 From floors to countertops, to bath and showers, we know what it takes to clean, hone, polish, repair and protect your natural stone surfaces, and help you keep them looking new. What we serviceLearn more about what we can do to bring back the beauty of your stone. 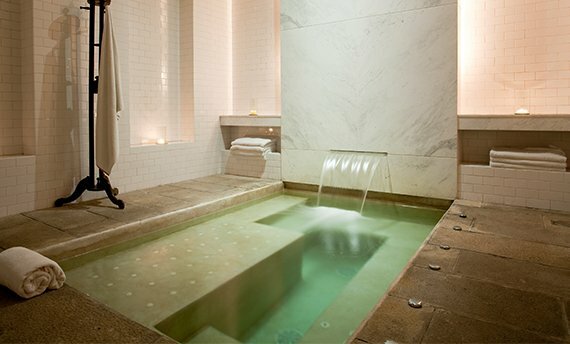 RECOMMENDED READINGSee our tips and articles for stone and tile owners. 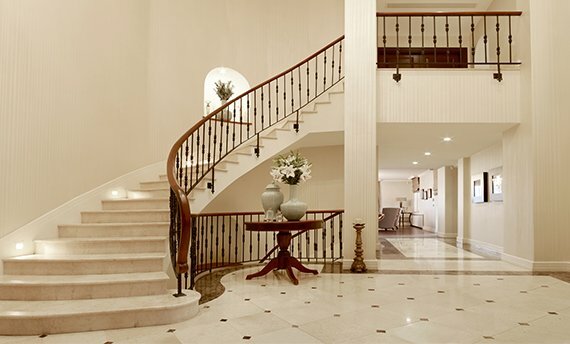 Our professional floor and surface care services include cleaning and sanitizing, honing and polishing, repairs, sealing and protection, and more. 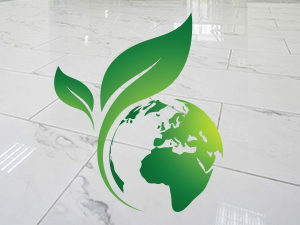 Contact us today for a FREE estimate on repair and restoration services for marble, limestone, travertine, granite, slate, soapstone, onyx, flagstone, Cantera, quartzite, Corian, terrazzo, concrete, porcelain, ceramic, and other types of tile and grout, Mexican tile, Saltillo, pavers, and other types of clay tile, and more throughout Sevier County and the Knoxville, TN area, including Lenoir City, Kodak, Pigeon Forge, and Gatlinburg. 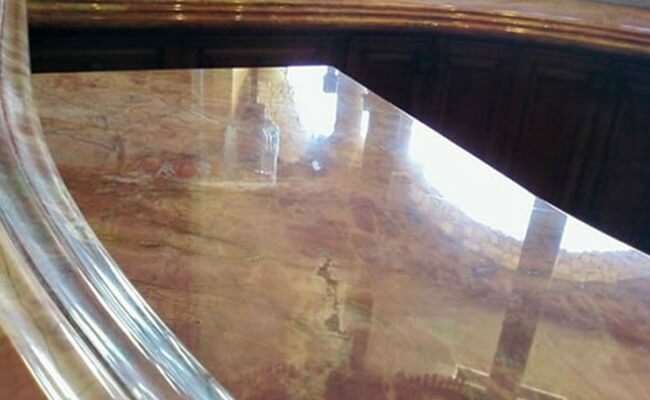 Dull, etched marble can be restored to a beautiful, stunning polish for a fraction of the cost of replacement. 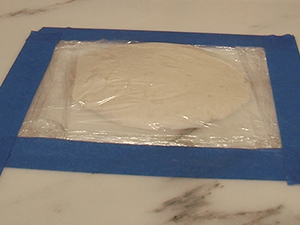 With marble, damage can be honed and polished away, revealing the brand new surface underneath. Etching is a chemical reaction between an acidic substance and the calcite in stone that roughens the surface. 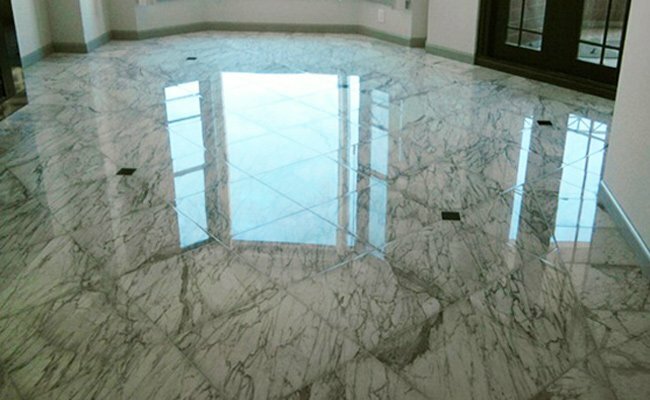 I highly recommend Knoxville Marble Polish. 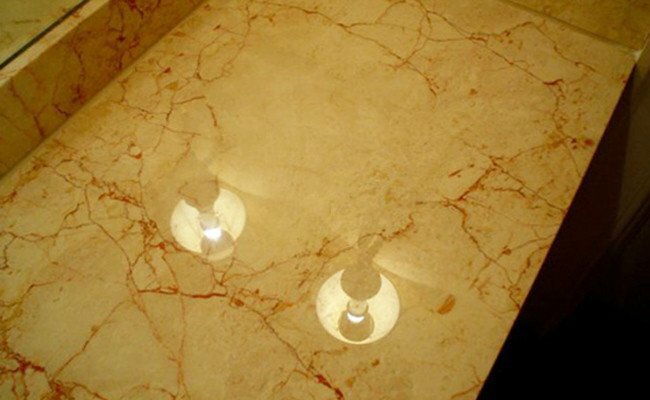 I had Rojo marble that had badly faded along with stained assorted marble floors and marble counter tops. Julie showed up on time and gave me a detailed quote which was about 25% less than another quote I received. They changed the look of the bathroom - it looked like it was just installed. Two floors and a counter top also were greatly improved. They were neat, efficient and very professional. On top of all of that, they left me special marble cleaner so that I can keep the "new" look longer. Again, I would highly recommend Knoxville Marble Polish.